If you are looking for some boat storage tips, then you have come to the right place. 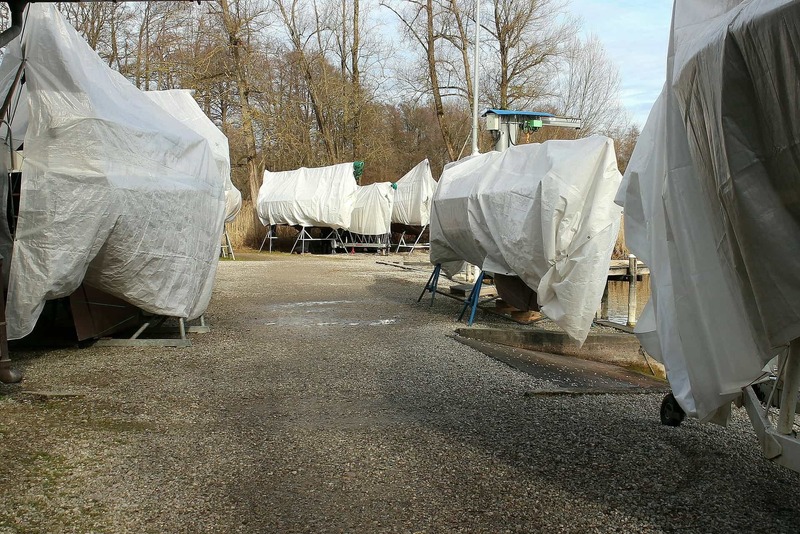 The following article will outline some boat storage basics that every boat owner should know. When you own a boat, you also have to figure out a way to store it especially during inclement weather. You have two options- indoor vs outdoor storage. With indoor, you will take the boat up on dry land. Outdoor storage stipulates that you keep the boat in water and in a marina. Often, boats are stacked on shelves in a warehouse. You can have the boat here when not being used and later have it removed with a forklift. The good thing about this type of storage is that the boat is shielded from the elements. This can be a convenient option because the company that you store with will have the equipment to get your boat ready for use. Also, if the location is kept private, then it is away from the public eye and the prying eye of thieves. You can also store your boat in your garage or in a storage unit. These options also provide shelter from all types of weather. You will need to make sure your boat fits in the area you want to store it. Also, this option is more labor intensive on behalf of the owner. There are also outdoor storage space in the water. These often offer covers. It’s like a shed for your boat and the boats are hosted up onto make shift decks. These places have security systems in place. The one downfall is that they are still outdoors. You might choose to opt for a marina. There are many advantages to this such as not lugging your boat from location to location. You can cover your boats here, but they are still in open water. Often the security on the premises is low. However, it can provide a social hub for boat owners to fraternize. There are many options when it comes to boat storage. Choosing one for you might depend on your location and the size of your boat. You will have to keep in mind what you want when it comes to storage facility options.